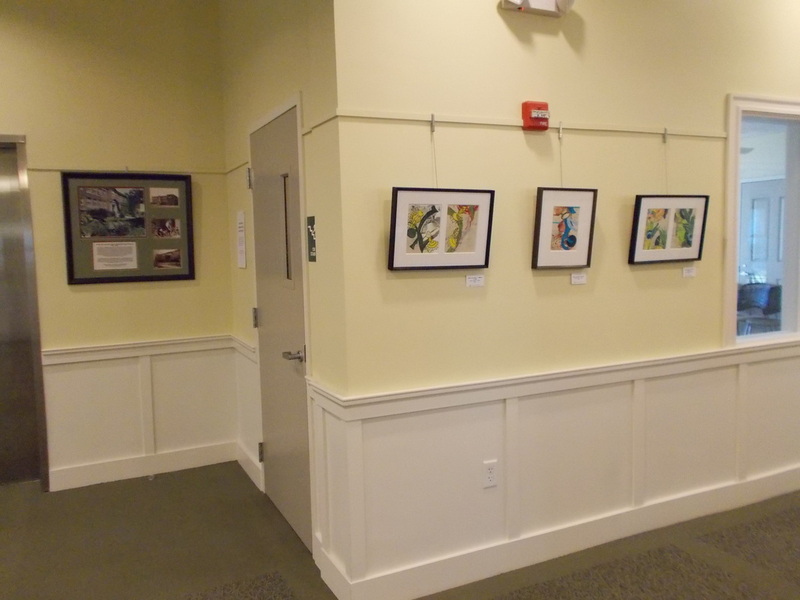 ​Local artists display their work in the Beech Street Center's lobby on a one- to two-month rotation. The public is welcome to visit our lobby during Council on Aging hours to check out the artwork on display. Because we host recreation programs, public meetings, and rental activities outside of COA hours, many additional Belmont residents of all ages get a chance to enjoy our rotating display. 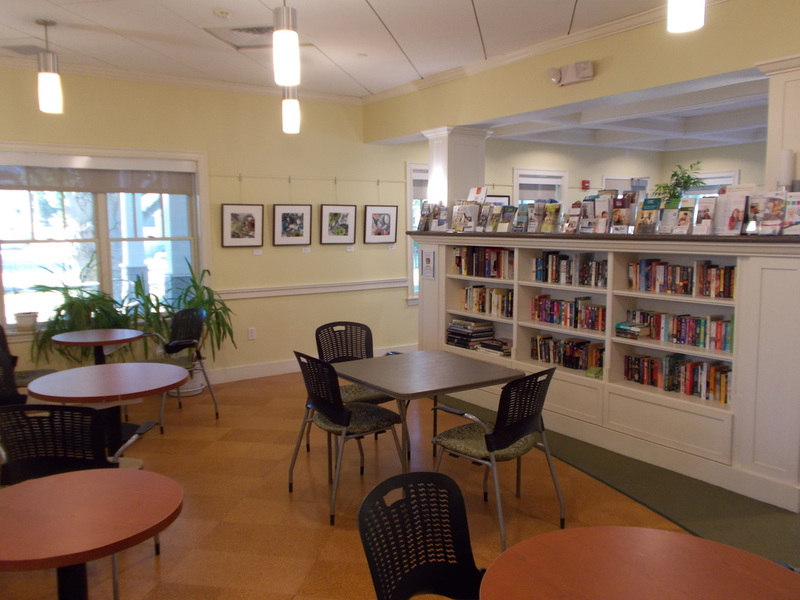 Artists interested in displaying your work, please contact the senior center coordinator at 617-993-2977. There are 30 adjustable-height hooks available on a picture rail system along every lobby wall and in our library area. Please note that preference is given to Beech Street Center members, then the Belmont community, then artists from the surrounding area. There is no fee to display your art but we ask artists to sign a waiver of liability for hanging in this public, high-traffic space. Artists often host a "meet the artist" event here, and may offer art classes for seniors in conjunction with their exhibit or afterward. Shown below - the collage works of Ann Miller were displayed in July/August 2016.